Sydney, Australia - Australia has delayed until June 18 the release of a report into the oil blowout and spill at the Montara offshore platform in the Timor Sea last year. 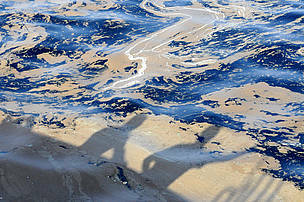 Montara oil spill off the Kimberley coast. 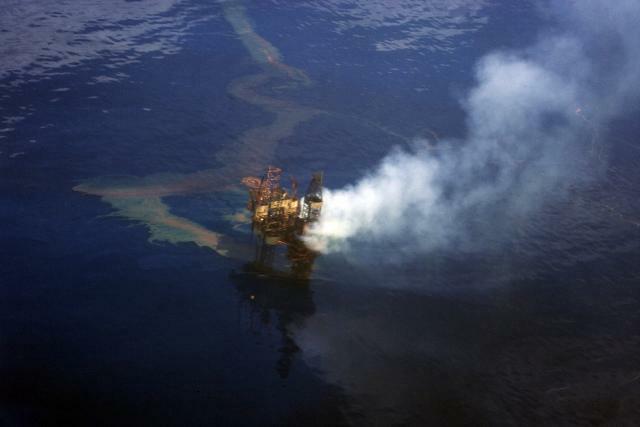 The West Atlas Oil Rig leaking oil into the Timor Sea, off the northwest coast of Australia.